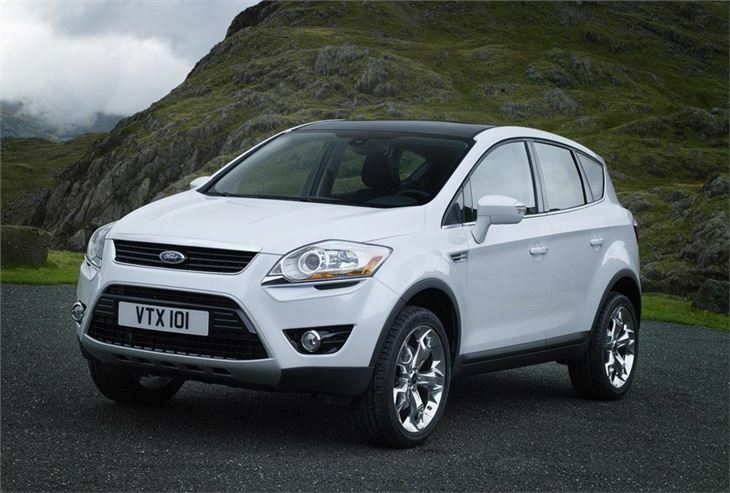 Best handling crossover apart from Mazda CX-7. Comes with useful split tailgate. 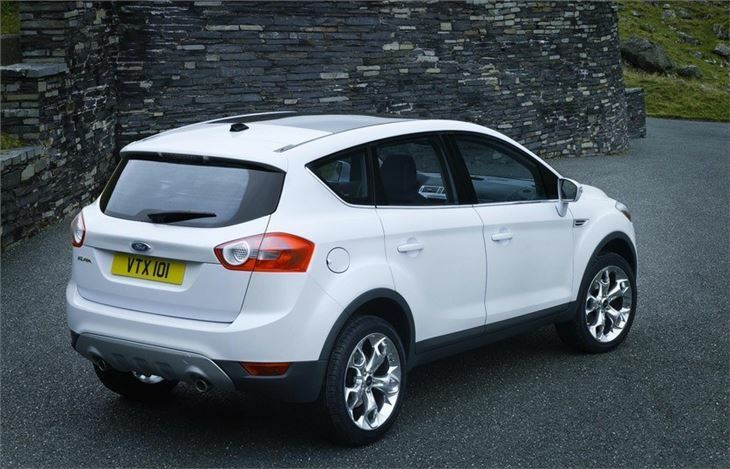 Economical 2.0 TDCI engine. 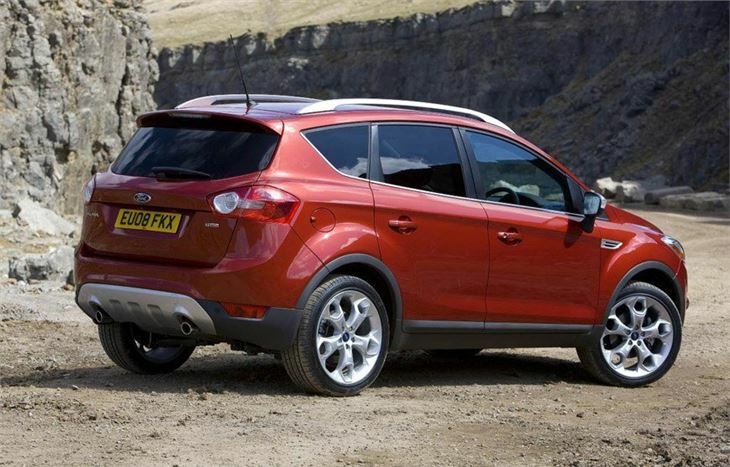 Two-wheel drive version available which emits just 156g/km. 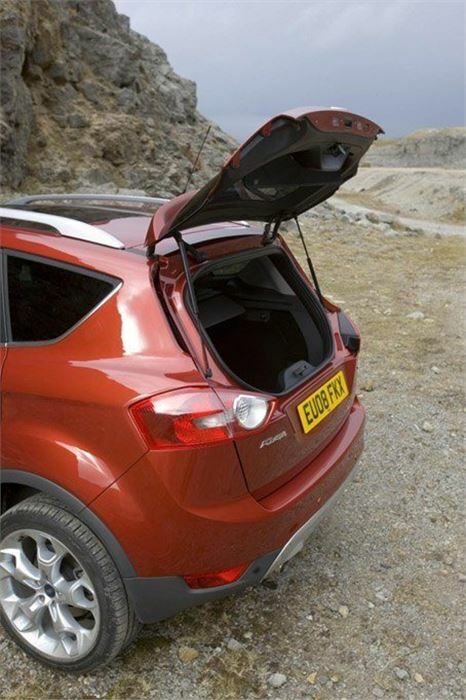 Rear seats not as versatile as other SUVs this size. Quite pricey new. 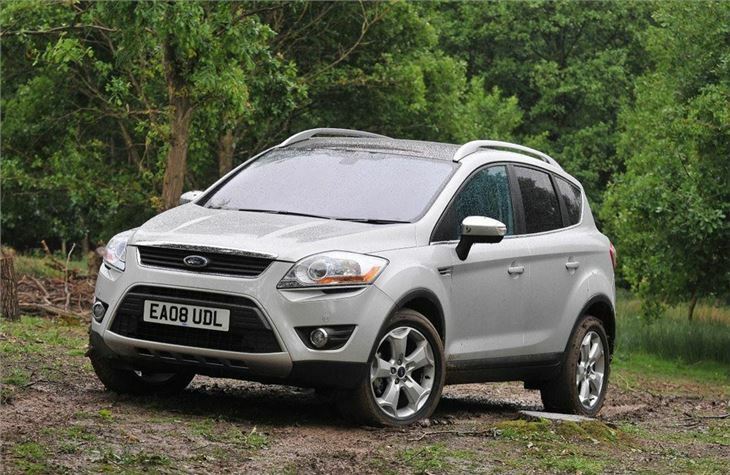 PowerShift diesel automatics emit 179g/km. 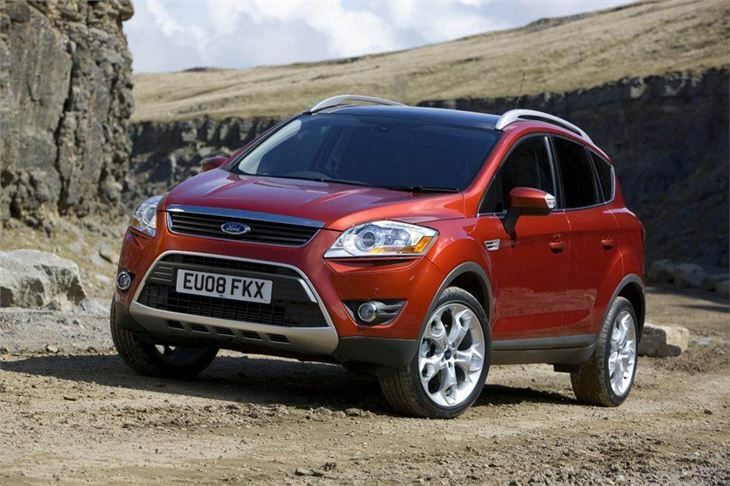 Ford was a bit slack when it came to launching a small SUV - or 'crossover' as they've now become know. 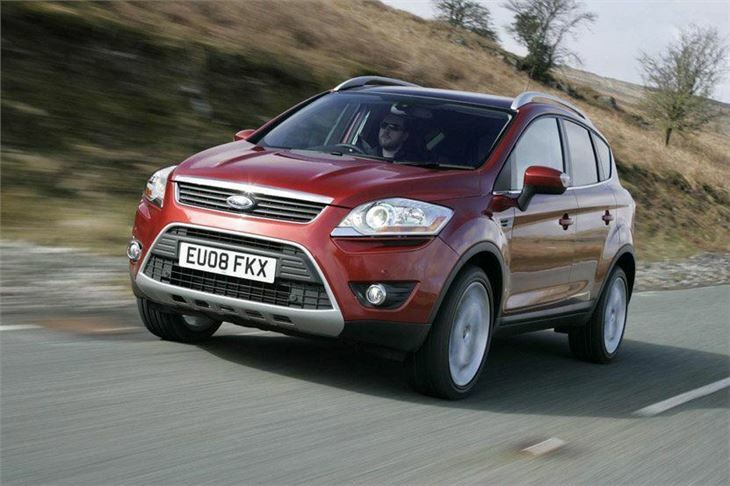 While the Nissan Qashqai and Volkswagen Tiguan were making waves, Ford was nowhere to be seen. Maybe the brand didn't want to rush into developing a compact 4x4 that could end as unpopular as the terrible 'when did you last see one on the road' Vauxhall Antara. So Ford took its time. And while it may not have been first to the party, the Kuga is one of the best compact SUVs on the market. 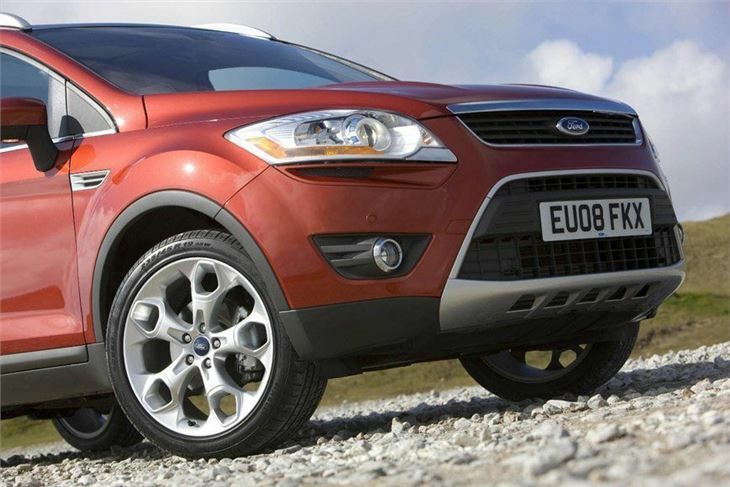 Like its rivals, the Kuga is design mainly for on-road use rather than tackling muddy slopes so it’s no surprise to see an athletic rather than chunky approach to the styling. With its trademark grille and swept-back lights the Kuga is a great example of Ford's 'Kinetic' design. 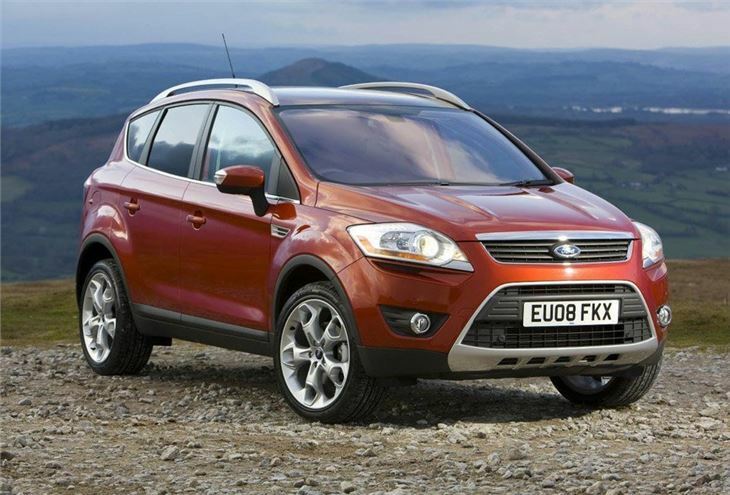 It's certainly one of the best looking crossovers on the market. It looks like a premium car and it's the same story inside. 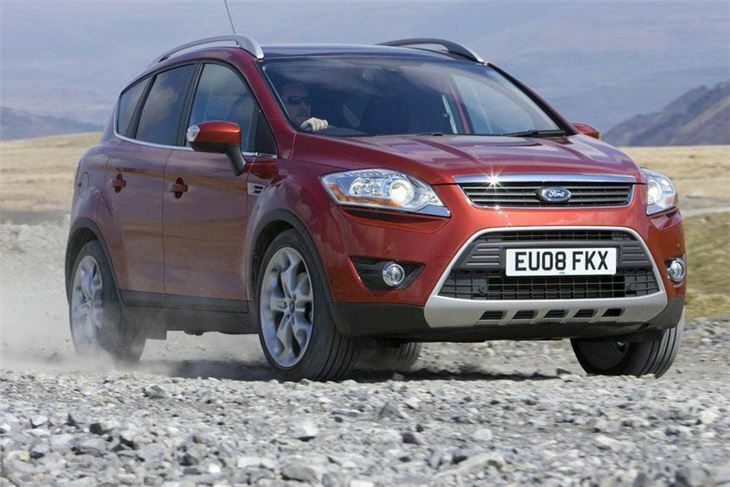 When it launched the Mondeo in 2007, Ford radically upped its game in terms of interior quality and it’s continued in the same vein with the Kuga. 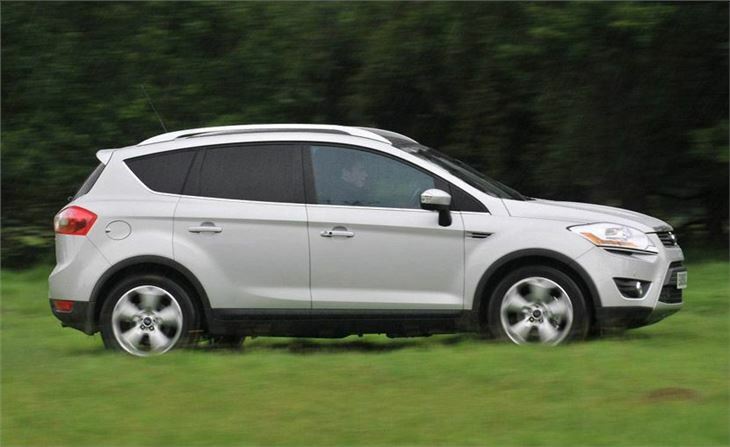 The layout is simple but stylish and despite lots of black trim, it isn’t gloom although the lack of rear seat versatility means it's not as practical as other crossovers. Although the split tailgate is a very useful touch. 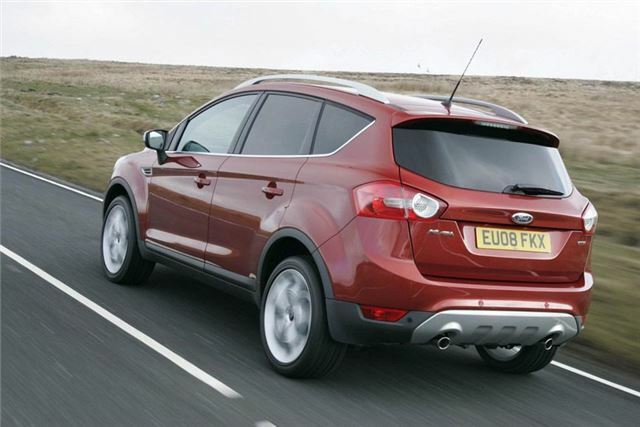 But the Kuga is really head and shoulders above the rest when it comes to handling. 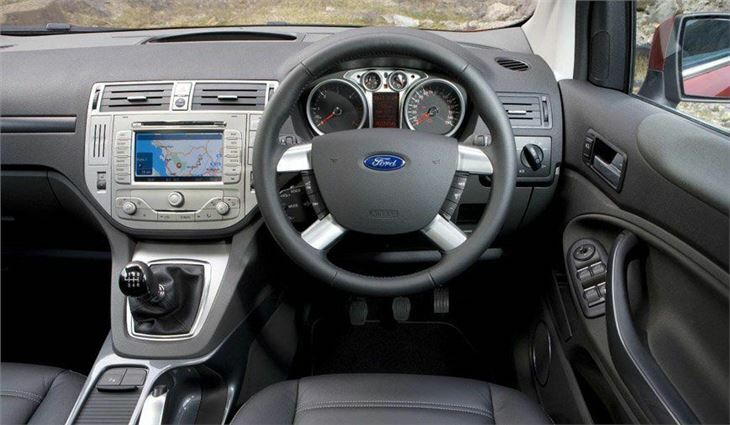 Using the same platform as the Focus, it strikes a good balance between handling and comfort with good agility in corners and a forgiving ride. The engine line-up is simple with a 2.0-litre diesel that comes in two power outputs (the lower powered version available with 2WD) and a 2.5T petrol which is great fun but very thirsty. Best overall car i have owned.